Welcome to Classical Authentic Ayurveda at it's Best! 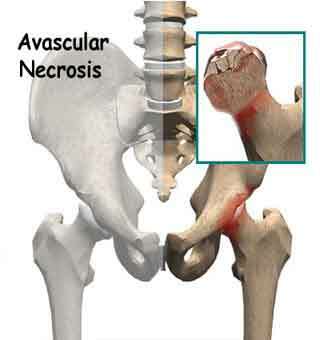 AVN of the femoral head is a pathologic process that results from interruption of the blood supply to the bone. 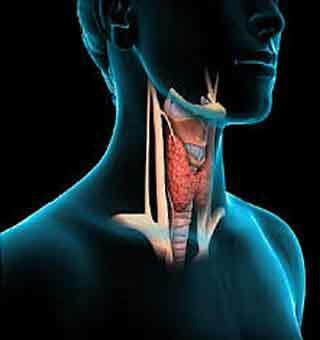 Thyroid disease is a common problem that can cause symptoms because of over- or under-function of the thyroid gland. HIV is a virus that attacks the immune system. 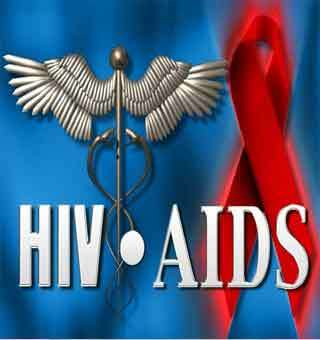 AIDS refers to a set of the symptoms that occur at the very final stage of HIV infection. 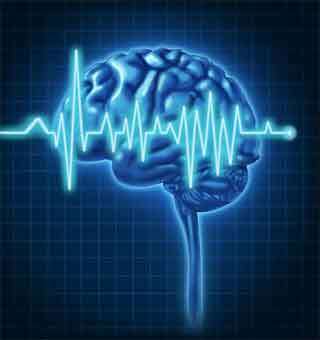 Epilepsy is a neurological disorder and affects people of all ages. It is a chronic disorder, the hallmark of which is recurrent, unprovoked seizures. MS is a disease that causes demyelination (disruption of myelin that insulates and protects nerve cells) of spinal nerve and brain cells. 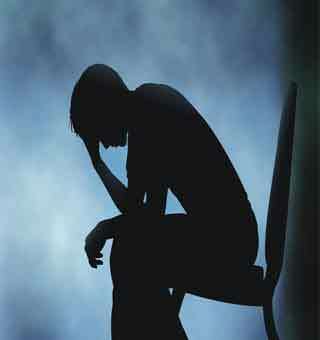 Depression is a mood disorder characterized by persistently low mood and a feeling of sadness and loss of interest. OCD is a serious anxiety-related condition where a person experiences frequent, intrusive and unwelcome obsessive thoughts, often followed by repetitive compulsions, impulses or urges. Addiction is progressive, which means that as time passes, he or she will exhibit a higher tolerance, frequently engage in the behavior and experience intense cravings and withdrawal symptoms. 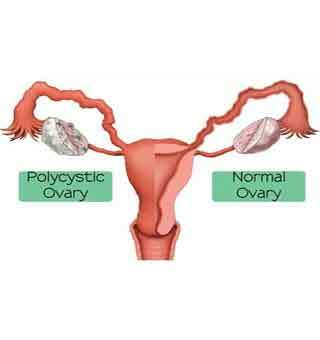 Patients suffering from polycystic ovarian disease (PCOD) have multiple small cysts in their ovaries. The ovary is enlarged; and produces excessive amounts of androgen and estrogenic hormones. Infertility is a condition described as being unable to conceive children. The main causes of infertility are pelvic infections caused by bacteria such as chlamydia, previous abdominal disease or surgery and ectopic pregnancy. What Are the Five Therapies Included in Panchakarma? 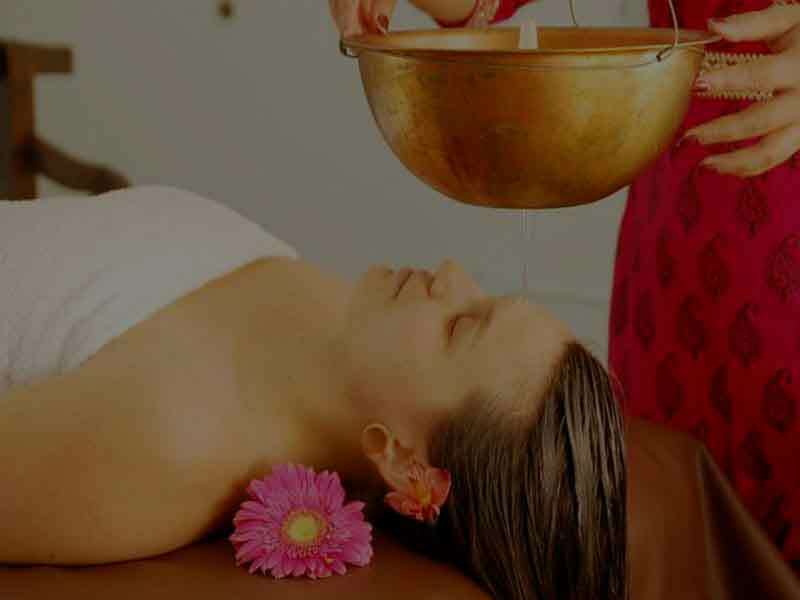 Panchakarma treatment in Ayurveda refers to five therapeutic measures (Karmas) to be undertaken for complete Detoxification of body. It is a process in which waste products (vitiated dosas) are eliminated through the upper channels i.e. through the mouth by the process of Vomiting. What to expect : Vaman is a treatment that starts with oral intake of medicated ghee in ascending doses for a period of 3 to 7 days and includes a full body Abhyangam massage. This continues for a few days and ends with therapeutic vomiting. 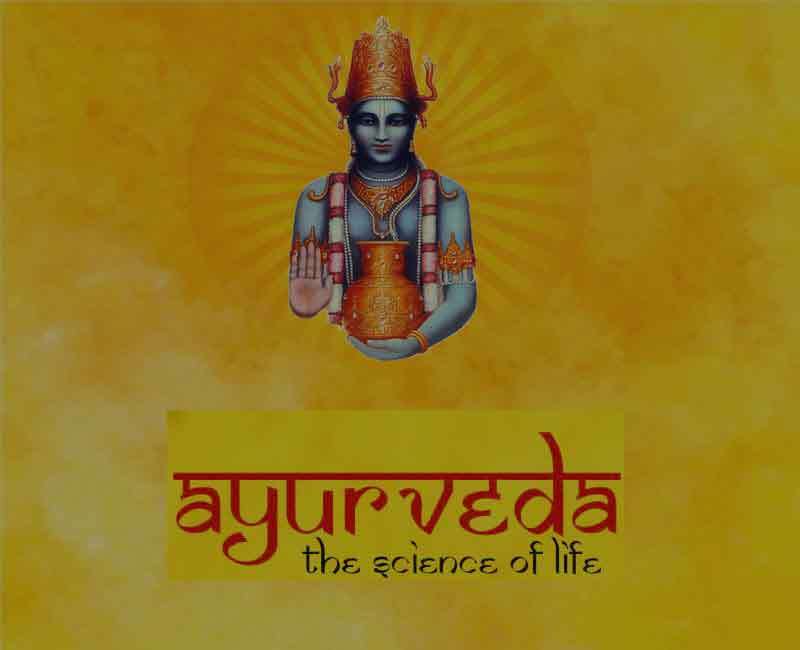 Benefits of Vaman : Ayurvedic Vaman treatment is beneficial in Kapha predominant disorders e.g. asthma, cough and Psoriasis. How it works : Aggravated Doshas from shakha (body) are channelised into the koshtha (abdomen) which are flushed out from the body through induced vomiting. Not recommended (contraindicated) in case of : Young children and those above 70 years of age. - Gastric Problems : Ayurvedic Vaman therapy is indicated in treating Gastric Problems such as hyperacidity, heartburn and constipation. - Skin and Hair Care : Skin problems such as Psoriasis that occur due to Kapha dosha can be treated with Ayurvedic Vaman therapy. Virechana therapy is a type of Panchakarma treatment. Here, person is made to undergo controlled purgation for a specific amount of time. It is designed to flush out body toxins. Some of the modern popular therapies such as liver detox and colon detox procedures are the derivatives of Virechana Ayurveda therapy. What to expect : Virechanam starts with oral intake of medicated ghee in ascending doses for a period of 3 to 7 days and includes a full body Abhyangam massage. This continues for a few days and ends with therapeutic purgation (excretion). Benefits of Virechanam : It is extremely beneficial in Pitta disorders such as dermatitis, chronic fever, heartburn, jaundice, etc. How it works : Aggravated Doshas from shakha (body) are channelised into the koshtha (abdomen) which are flushed out from the body through induced purgation (excretion). Not recommended (contraindicated) in case of : Patients with ano-rectal canal diseases and patients above 70 years of age. - De-toxification : Virechanam helps in removal of toxins through induced purgation (excretion). - Gastric Problems : Virechanam Ayurvedic Therapy is beneficial in management of Gastric Problems such as constipation and heartburn. - Skin Care : Virechanam Ayurvedic Therapy is extremely beneficial in pitta disorders such as dermatitis. Nasyam refers to a procedure where the medicated drugs or oils are administrated through the nostrils. Nasal medication is especially described for the treatment of diseases of the parts above the shoulders. What to expect : In Nasyam, herbal juices, medicated oils, herbal powder etc. are passed through the nasal cavity according to the underlying condition being treated. Benefits of Nasyam : Nasyam Ayurvedic treatment provides remedy for congestion, allergies, Sinusitis, headaches, Migraine, cervical Spondylosis, hair fall, premature greying of hair, rhinitis and other nasal infections. It cleanses, purifies and strengthens the nasal passages, allowing you to breathe fully and easily again. How it works : The medicaments administered through the nostrils pervade into the nervous (Brain) and venous system (Blood circulation) present in and around the nostrils. Then they evacuate the morbidity present or distributed in nearby area. 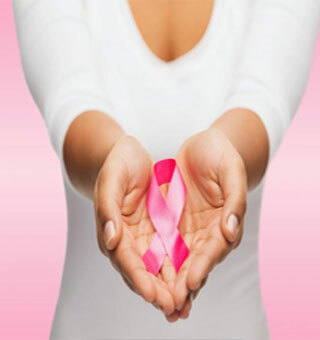 Thus it relieves the blockage of the channels and the diseases are cured effectively. Medicated oils / juices / powders stimulate the vital centers of brain to overcome specific diseases. 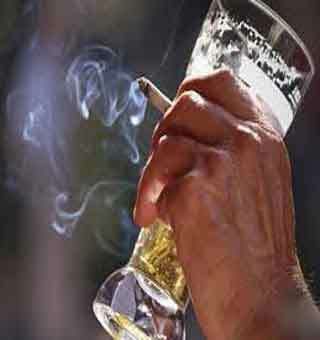 Not recommended (contraindicated) in case of : After heavy meals or Shirodhara. - Pain Management : Nasyam is beneficial in treatment of headaches, Migraine and cervical Spondylosis. Medicated oils or powders stimulate the some vital centers of brain that reduce pain perception. - Stress Reduction : It includes administration of medicated drugs or oils through nostrils. It stimulates the vital centers of brain that regulate emotions. - De-Toxification : Nasyam is one of the Panchakarmas and is indicated as an important Ayurvedic de-toxification therapy. - Skin & Hair Care : With regular treatment, Nasyam can improve skin complexion. It can also improve hair texture and prevent greying of hair. - Paralysis : As mentioned in Ayurveda nose is the opening to reach the brain, any medicine instilled in nasal cavity acts directly on brain. - Immunity : Use of Immunity boosting herbs for Nasyam can be beneficial in people who show low Immunity. - Eye Care : Medications administered through nasal cavity act on the specific area of brain that are involved in regulating vision. - Mental Health : Medication administered through nasal cavity act on the specific area of brain to improve mood and emotions. Sneha Vasti refers to medicated oil enema. It is one of the five classical Detoxification programme (Panchakarma). What to expect : Sneha Vasti involves enema using medicated oil. Benefits of Sneha Vasti : It is used to treat constipation, neurological ailments, Paralysis, flatulence, lower backache, gout and rheumatism. How it works : Oil based enema helps in colonic de-toxification. Not recommended (contraindicated) in case of : Patients with fistula-in-ano and patients above 70 years of age. - Pain Management : It is used in treatment of pain conditions such as lower backache, gout and rheumatism. - De-Toxification : The medicated oil enemas help to expel the toxins out from the body. - Gastric Problems : Gastric problems such as constipation and flatulence cab be treated effectively using Sneha Vasti. 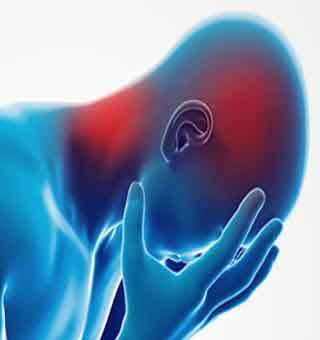 - Paralysis : Sneha Vasti is indicated for management of neurological ailments such as Paralysis. What to expect : Kashaya Vasti involves enema using medicated decoction. How it works : It helps in removal of gas that causes pain and also in removing toxins for purpose of body de-toxification. Benefits : Kashaya Vasti is used to treat constipation, neurological ailments, Paralysis, flatulence, lower backache, gout and rheumatism. Not recommended (contraindicated) in case of : People who have enorectal canal diseases or those above 70 years of age are not recommended to undergo this therapy. - De-toxification : Decoction based enema helps in colonic de-toxification. - Gastric Problems : Gastric problems such as constipation and flatulence can be treated effectively using kashaya Vasti. 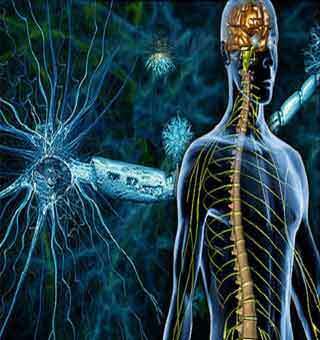 - Paralysis : Ayurvedic kashaya Vasti treatment is indicated for management of neurological ailments such as Paralysis. - Weight Loss : After Ayurvedic Udvartanam treatment, kashaya Vasti helps to remove the melted fat out of body.